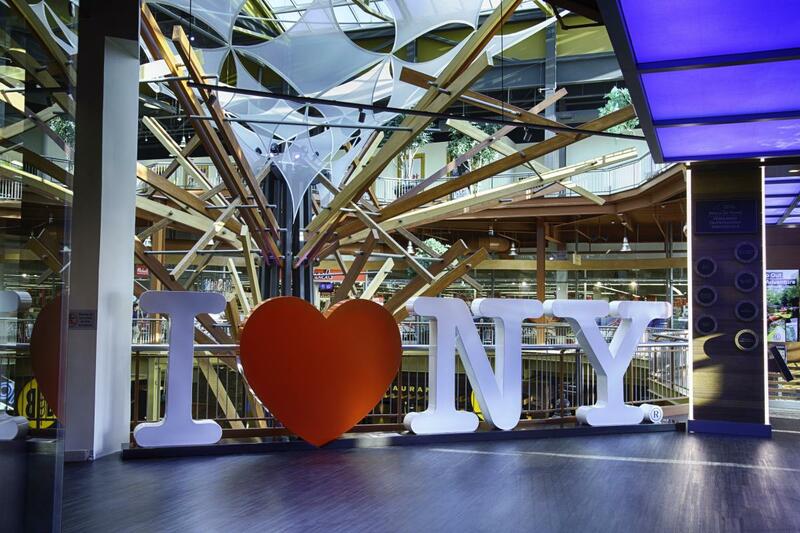 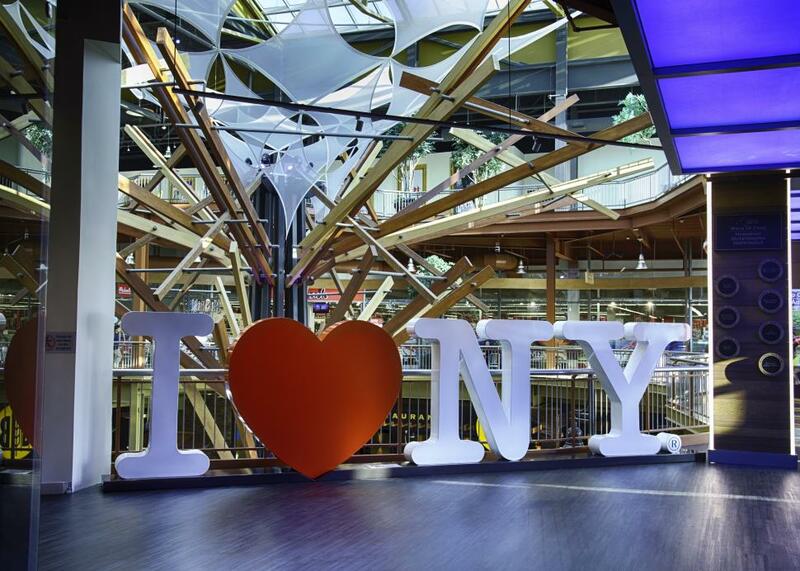 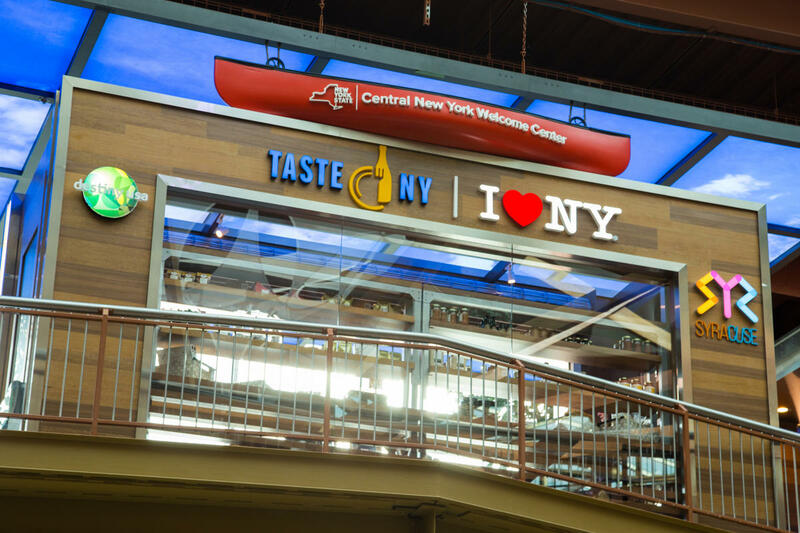 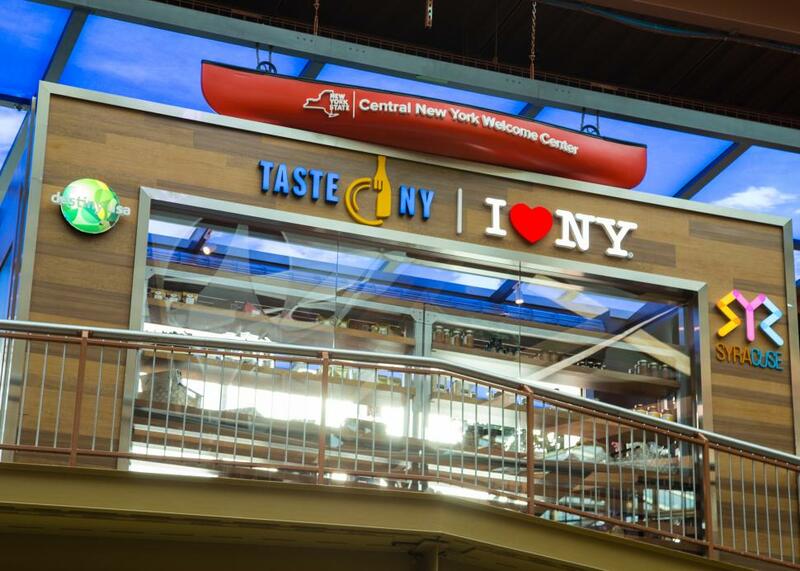 Located inside the Destiny Mall in Syracuse, the Central NY Welcome Center is a great place to take a break from shopping and learn about all the exciting things to do in the region. 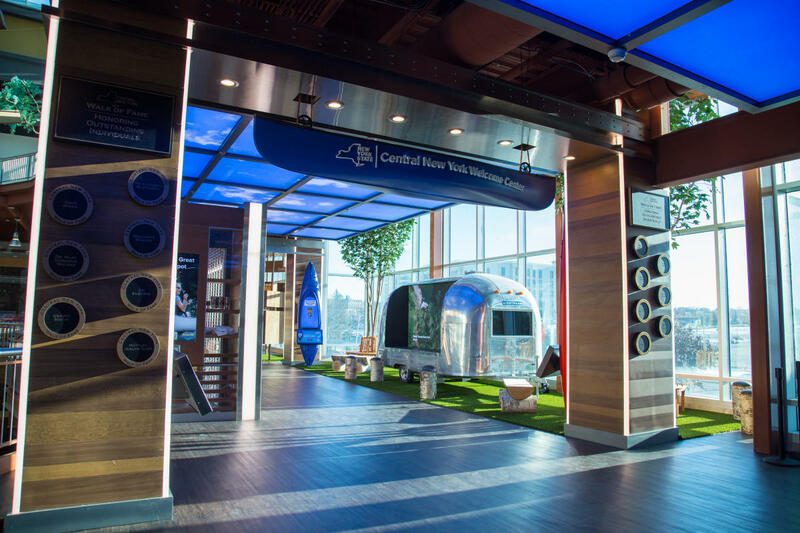 There’s a camping design theme, so you’ll find screens in kiosks embedded into canoes and even a full-sized Airstream camper, with tourism and planning information to help inspire trips around the Central NY region. 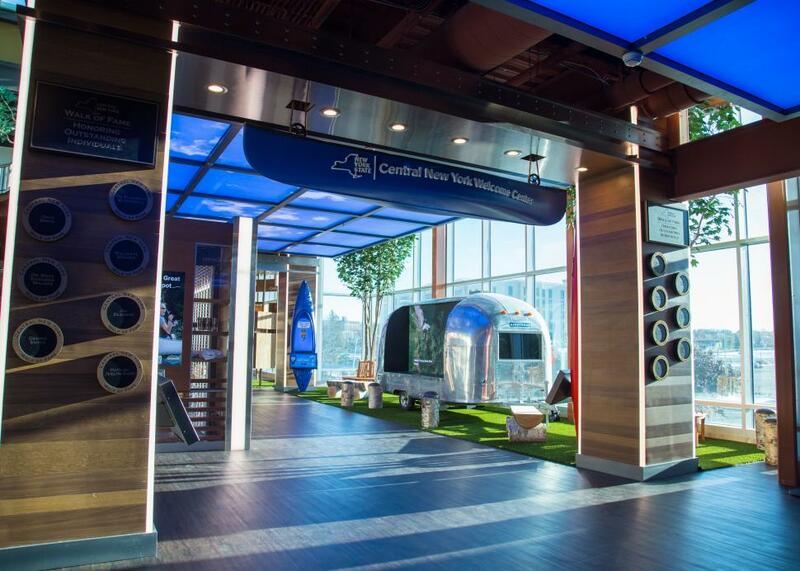 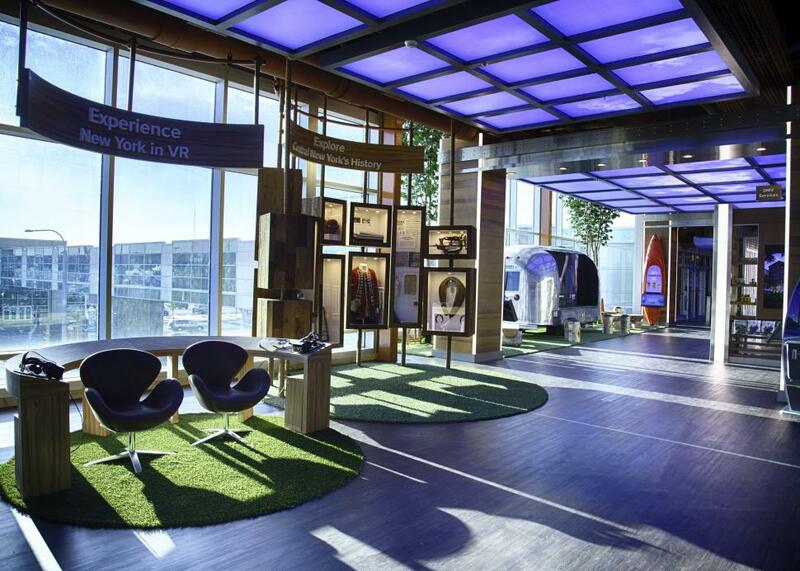 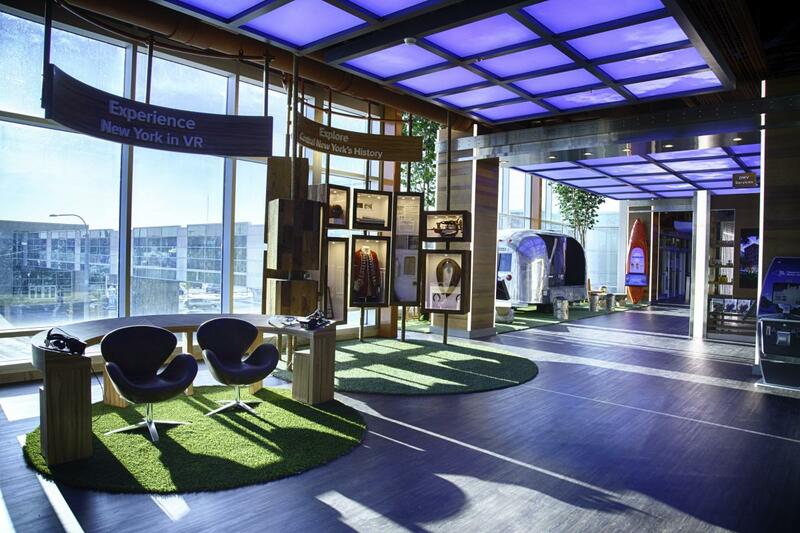 Additional amenities include a Taste NY store and a DMV Kiosk.